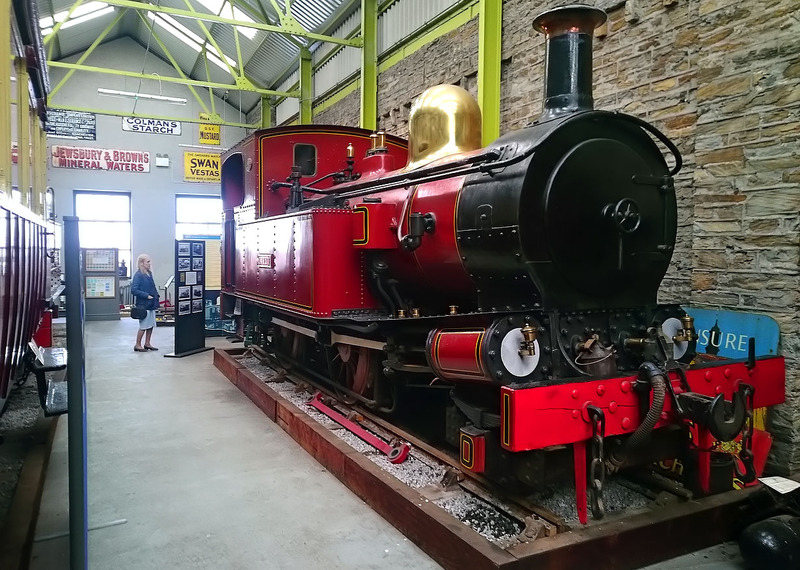 The Isle of Man Steam Railway's newest steam locomotive, 2-4-0T No.16 Mannin, pictured inside the Port Erin Museum on 9 May 2017. The loco was built in 1926, and was a more powerful version of the line's other 2-4-0s. She was withdrawn in 1964.